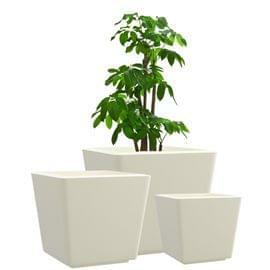 The traditional square planter finds new life in ASA- a fashionable retake on its soft profile and timeless design crafted afresh in modern materials and colors. 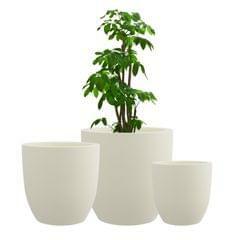 The Yuccabe ASA Planter personifies understated elegance and is a must have for every garden, home and office. 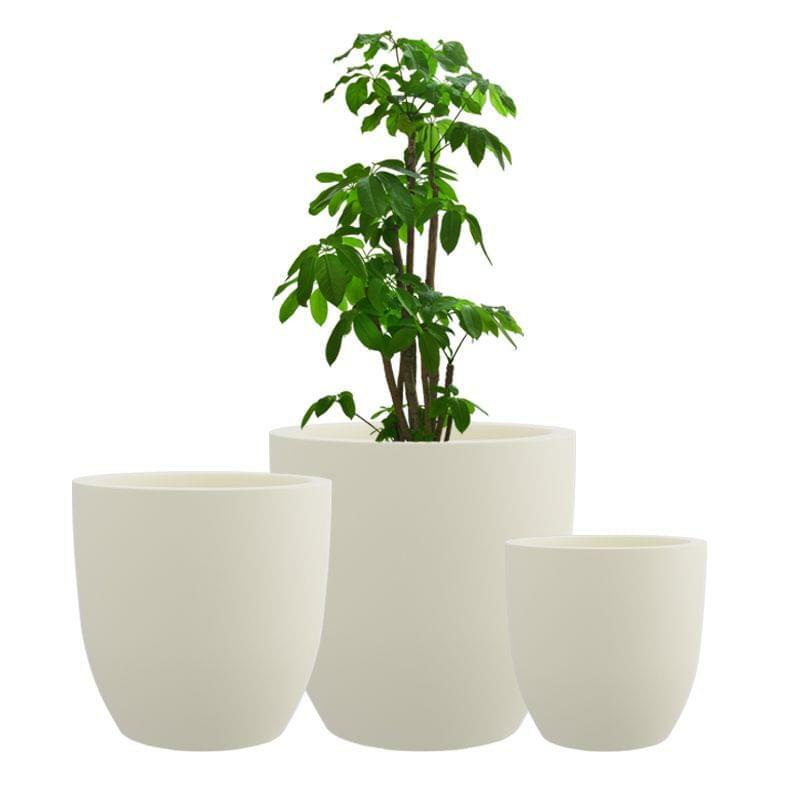 Attributes: A perfect accessory for your perfect decor, the ASA planter brings the benefits of composite materials to the time-tested square planter. Extremely lightweight, it is much easier to shift and move around than its traditional counterparts. 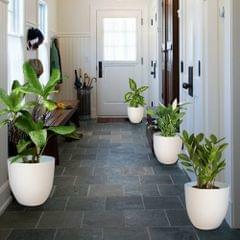 It is also far more durable and its uniform density ensures there is no seepage or mounding- keeping your planter looking good as new for a very long time and height that complement its elegant design. 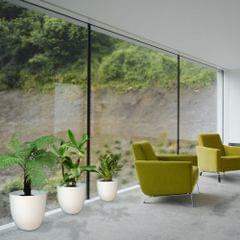 Small square planters are suited to indoor use while the larger sizes are perfect for balconies, verandas and gardens. 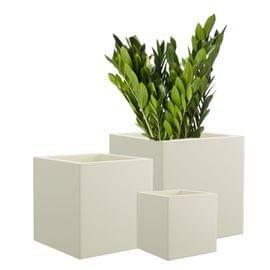 Applications: Breathe new life into your surroundings with this square planter whose timeless design blends easily into any decor while effortlessly adding a touch of chic to it. 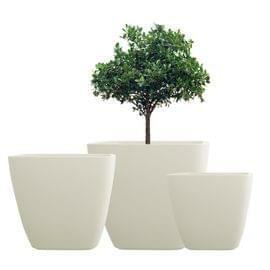 Ideal for makeover and renovations, it is perfectly suited to replace your old planters with. Its ample depth is perfect for both flowering and nonflowering species, and can be used both indoors and outdoors without hassle.